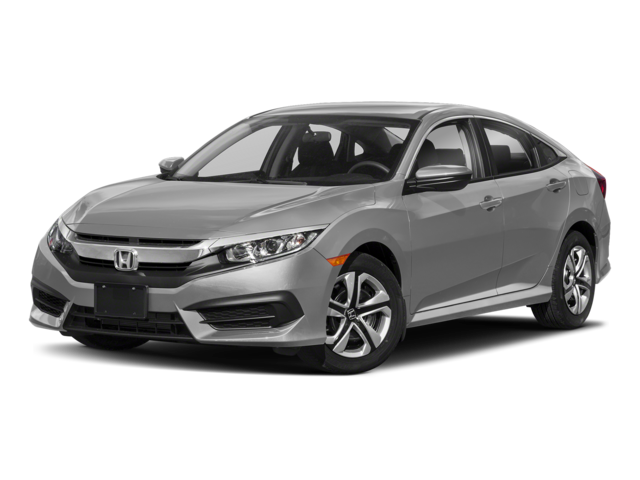 If you’re shopping for a new sedan, the 2019 Honda Civic Sedan and the 2019 Honda Accord Sedan are both popular choices. Both models have plenty of room for passengers, high tech features, and the advanced safety of Honda Sensing. However, the Civic Sedan has a lower starting price, while the Honda Accord offers more room for passengers. 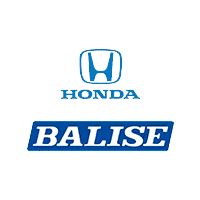 Compare the two in greater detail at Balise Honda of West Warwick near Johnston. While the Accord starts at a higher starting price, it includes amenities like dual-zone auto climate control, a push-button ignition, and more. The decision between the Accord and Civic comes down to your budget and the features you want in your next sedan. One big difference you’ll find when comparing the Civic vs. Accord is in interior room. The Accord has 106 cubic feet of passenger volume, while the Civic Sedan has 98 cubic feet of cargo volume. While those numbers are competitive in the compact sedan class, it results in more rear seat legroom for the Honda Accord. Depending on how many passengers you usually travel with, that may make the Accord more attractive. Find out which one is better for your Cranston commute by taking them both for a test drive! Those features work to keep you and your passengers safe on the hectic streets of Providence. To learn more, visit our showroom and speak with a highly trained member of our sales team. 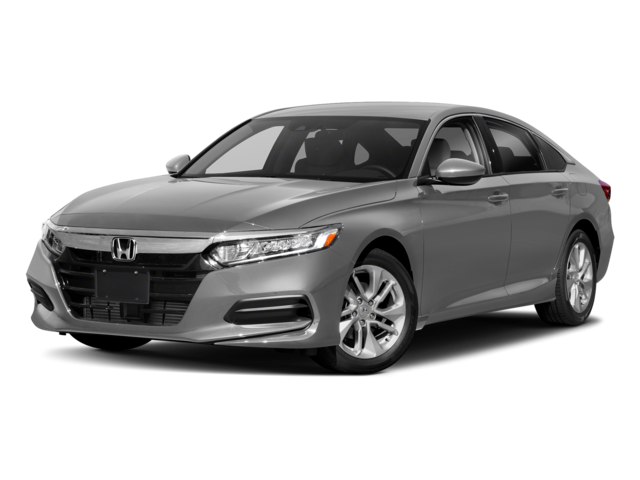 We offer a range of Honda Accord and Honda Civic lease deals if you’re looking to lease, and you can even apply for financing online to speed up the approval process.